Each year-end, the Loudoun Times-Mirror allows the community to vote for their favorite businesses, places, and people throughout Loudoun County. In order to be voted Best of Loudoun, the business/place/person must first be nominated. Then, the community has the opportunity to cast their vote for their favorites in numerous categories. Voting began December 1, 2017 and ended on January 7, 2018. The winners for the Best of Loudoun 2018 were announced to the public on March 1, 2018 and carry the title Best of Loudoun through the full year. 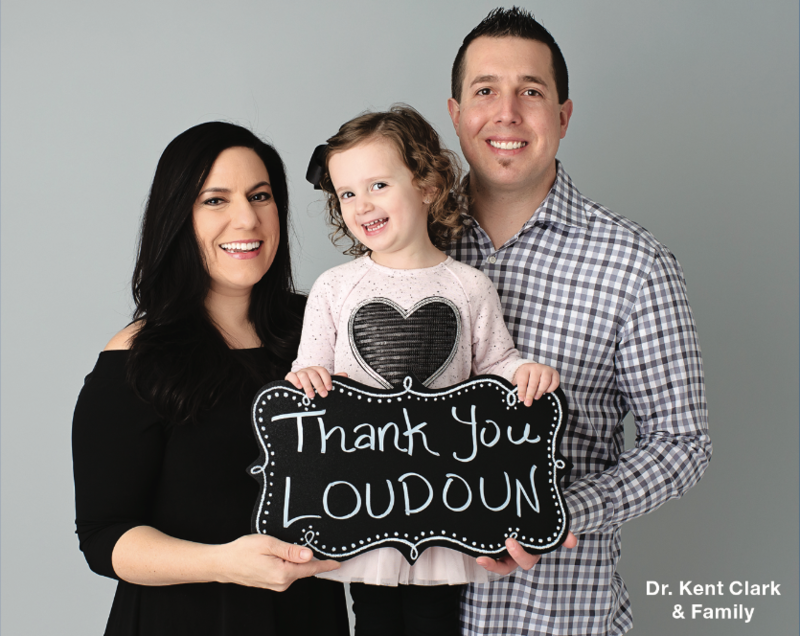 It was such an honor to receive the phone call from the Loudoun Times-Mirror that Loudoun Family Wellness’ Dr. Kent Clark was chosen as one of Loudoun’s Best Chiropractors for 2018. We sincerely thank our patients, community, families, and friends for casting your votes! We are truly grateful that you allow us to be part of your health and wellness team. Loudoun County is so fortunate to have so many wonderful chiropractors, and we are honored to be part of such an outstanding community of practitioners. We would like to congratulate all the nominees and winners this year! To view a complete list of all the 2018 winners, visit the Loudoun Times-Mirror Best of Loudoun 2018 website. At Loudoun Family Wellness, we are always striving to serve our community with exceptional health and wellness care in a family-friendly atmosphere. Our office offers a variety of services such as chiropractic, acupuncture, massage, nutrition, weight loss, and physiotherapy. If you are interested in becoming a patient, you can learn more about our office by visiting our What Makes Us Different page, or call our office at 703.779.7909 to schedule your first visit today!